The Magnolia is a sight to see. This beautifully crafted home was designed with growth in mind. This spacious home features 4 ample size bedrooms, a second floor LOFT and 2 and a half baths. 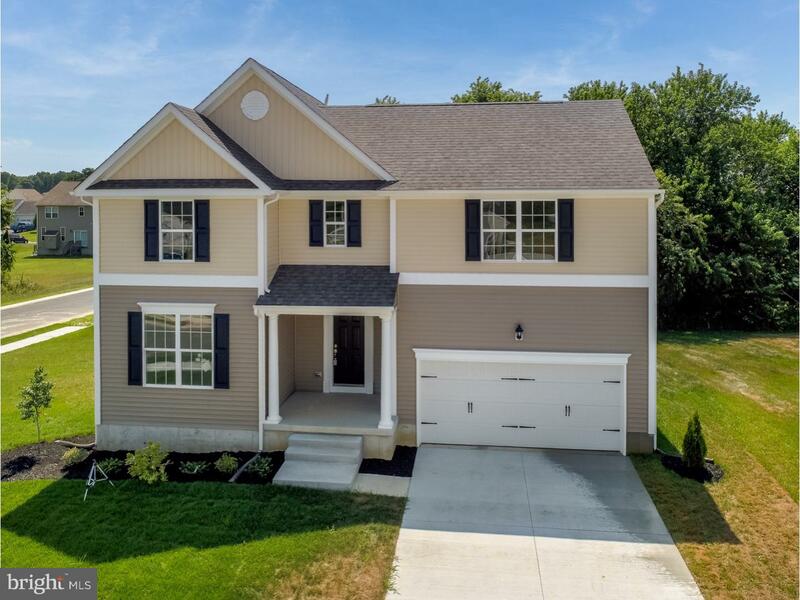 Entrenched in hardwood, granite and stainless steel appliances, the first floor provides plenty of enjoyment with an added office/study, fireplace and 42" white cabinets. No longer settle for cookie cutter while this beauty is available. With over 2,500 sqft of living space and luxury upgrades, like his and her sinks in the master suite, the Magnolia is a steal priced in the low $300s.